It does not matter if you have a top-quality refrigerator your home, funky smells will eventually appear, which are a product of spills and old food leftovers. Bad odors are inevitable, mostly after the holidays. Worry not! You don’t have to lose your glamour because, in this post, we will show you how to deodorize your refrigerator naturally. Turn the fridge off, take everything out while it is defrosting, and store the food in a cooler or on the balcony if it is cold enough outside. Throw away the rotten and stale food. Next, clean all the shelves and drawers with a solution of baking soda and water. Avoid using abrasive cleaners and pads, which can scratch the interior of the refrigerator. Put some fresh basil leaves or freshly ground coffee on a plate and place it in your high-end refrigerator for an entire day. Either item will absorb smells effectively. Set your fridge and freezer temperatures appropriately. Too high, and you will get food to spoil faster, and thus create bad smells. Too low and you will waste money on your utility bill and also contribute to climate change. Soak a piece of cotton wool in vanilla extract, or the aroma of your preference, and stash it in any corner of your fridge for 12 hours. It will spread a lovely fresh and clean aroma. 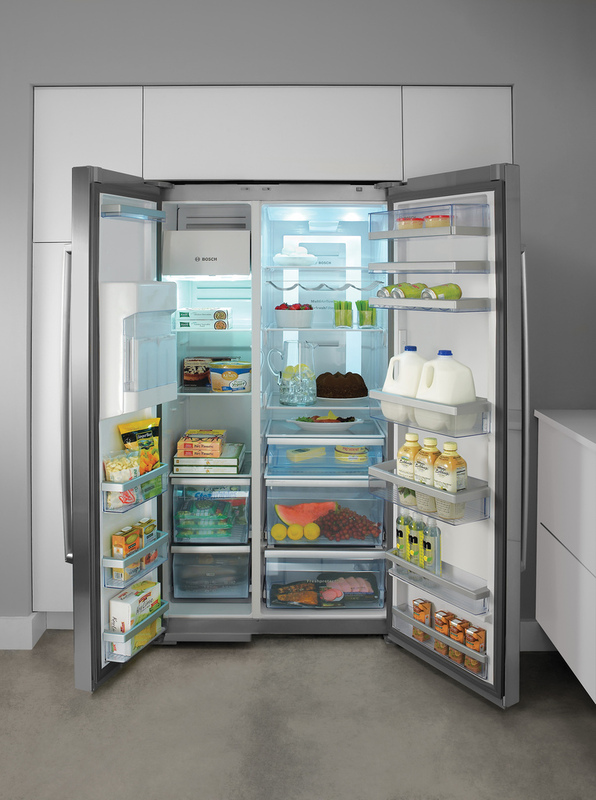 With the above tips, you can easily keep your fridge clean and fresh for a minimum price. Got more ideas to make your refrigerator smell good? Remember, if you need a new fridge, you can come by the Hi-Tech Appliance amazing showroom in Louisville, CO and check out the best major appliance brands in the market. We also offer outdoor kitchen products in Colorado.